Our product range includes a wide range of skkh570/18e thyristors module. With a team of trained personnel and modern technology we manufacture skkh57018e. 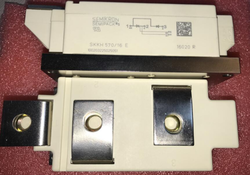 Looking for SEMIKRON THYRISTORS ?